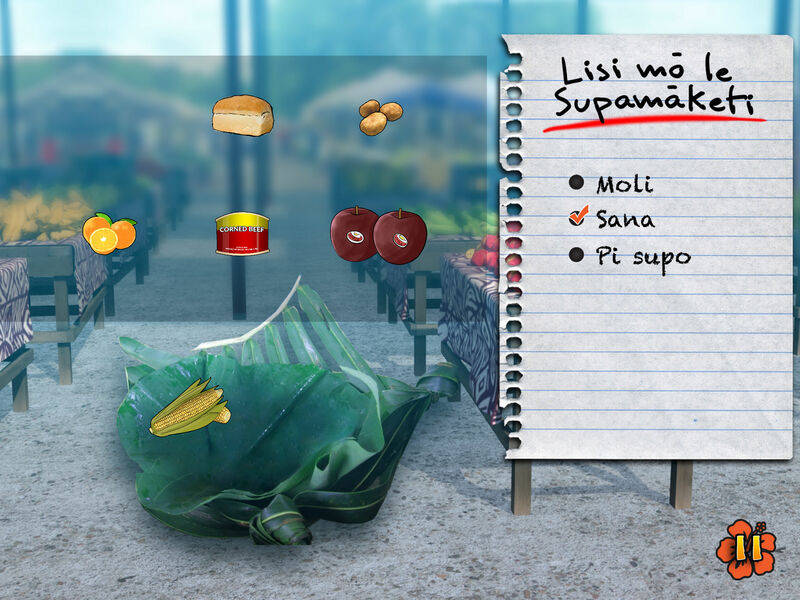 Learn the Samoan language through play! 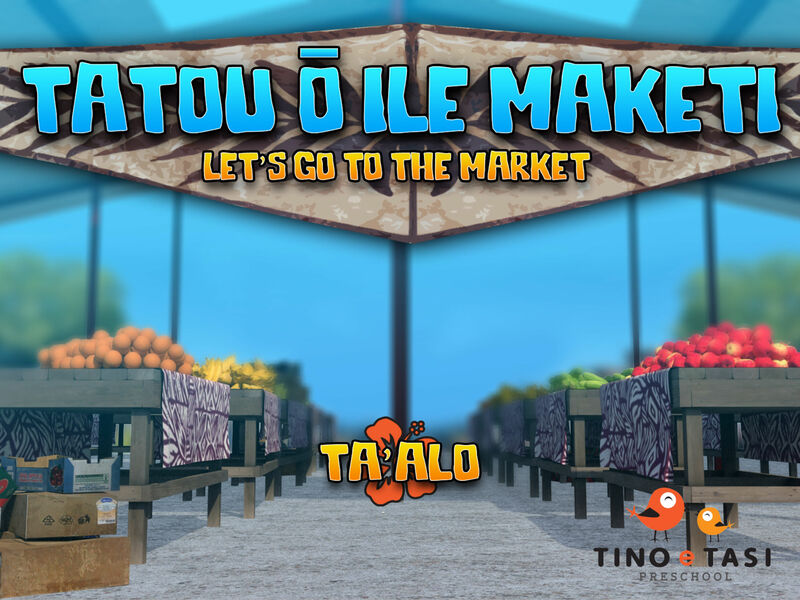 Tatou ō ile Maketi is a child friendly game produced by the children of Tino e Tasi Preschool for the children of the world. Listen to the captivating sound of the children singing a welcome song as you open the app. Explore the magical culture of Samoa with imagery that you may see when visiting the market. Hear the Samoan word as you drag each shopping item into the basket. Fa’afetai lava to the Ministry for Pacific Peoples. With the support of the Toloa Community Fund, the tamaiti of Tino e Tasi Preschool realised their dream of building their own iOS games.